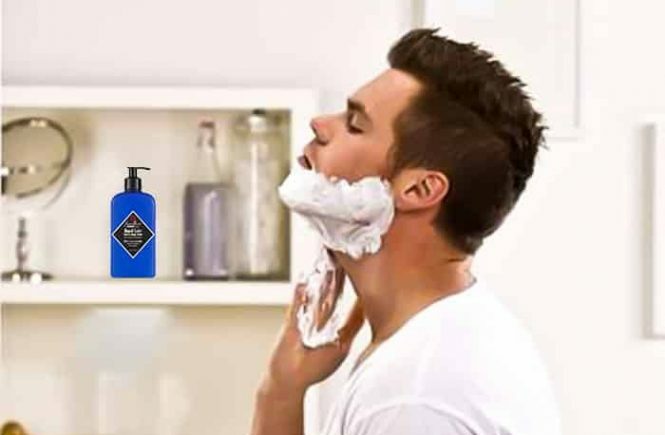 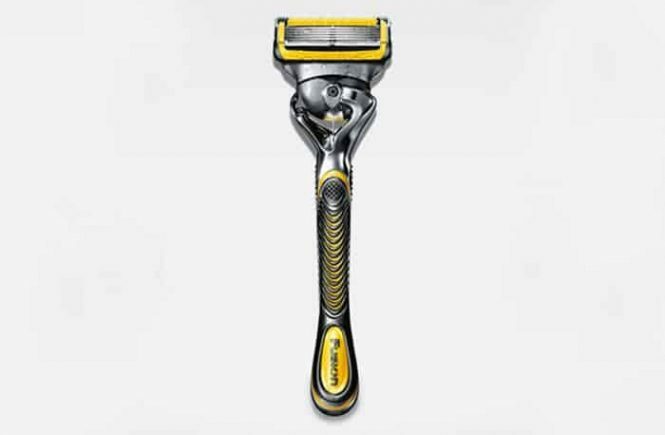 When it comes to men’s regular shaving with an electric shaver, you must focus on its quality. 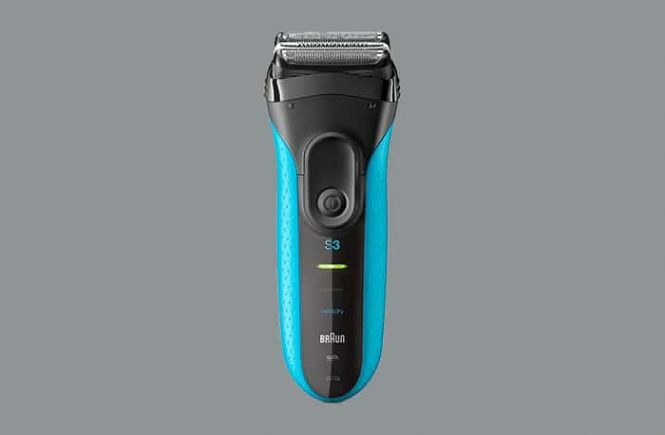 A good electric shaver is an investment. 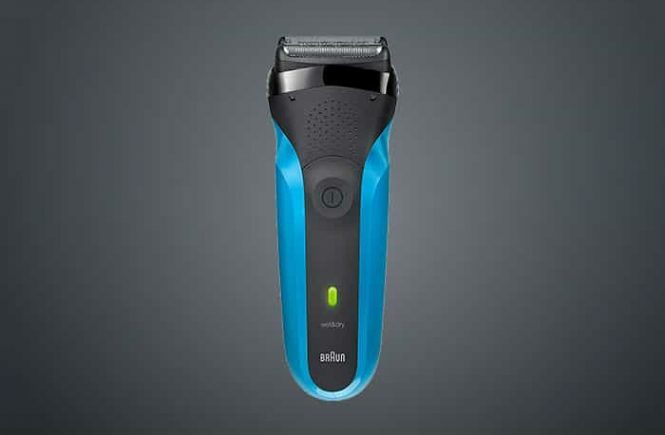 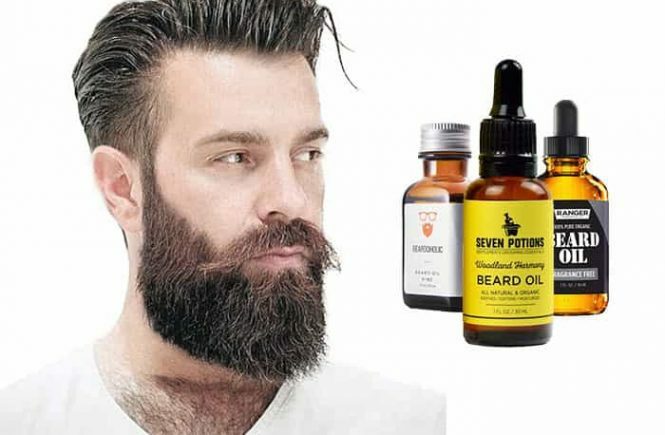 It will save your time and help to keep you looking your best. 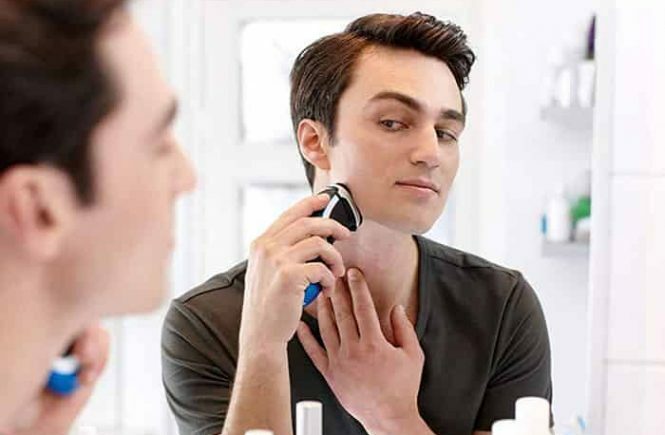 That’s why it’s important to consider carefully which type of shaver is best for you. 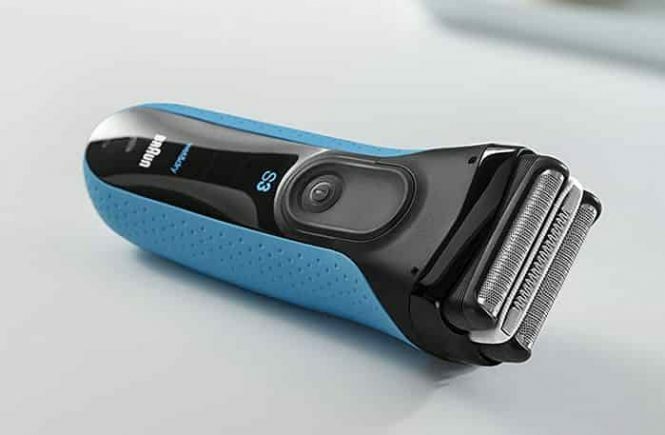 In foil category, we found some smart shavers from different brands.